Something pretty huge looks to be in the works if Jason Momoa's reaction in the following video is anything to go by. Momoa recently visited the Warner Bros. offices and posted a video teasing, "You got no idea what's coming!" Jason Momoa's video does coincide with the recent announcements of Aquaman 2 moving forward and a spinoff with The Trench, so it does seem likely that Momoa would get called into to WB for something like that, but maybe there is even more? 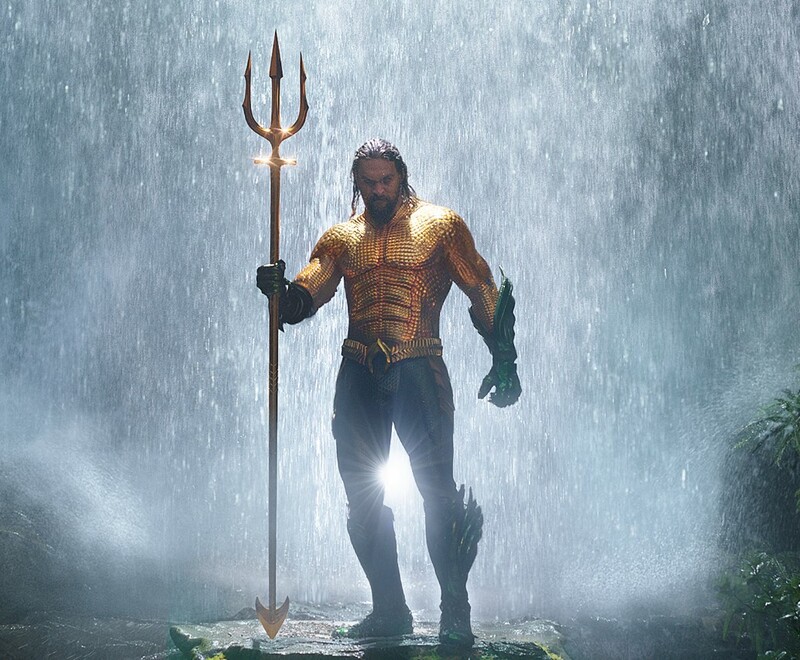 Regarding Aquaman 2, it was recently announced that a co-writer of the first movie is writing the sequel. For The Trench, it is a low budget horror spinoff based on those deadly amphibious creatures seen attacking Arthur Curry and Mera in Aquaman. It could be possible that Warner Bros. is developing a small "Aquaman cinematic universe" similar to what James Wan is doing with The Conjuring at Warner Bros, which sees various smaller movies and characters, such as Annabelle and The Nun, getting their own films. Aquaman is the #1 DC movie of all time at the box office, so maybe the ACU will be something with Jason Momoa at the forefront?